that elegantly combines the chemistry and engineering involved to describe the conception and improvement of chromatographic processes. other separation principles widely used in biochromatography. systems and process concepts. A completely new chapter deals with engineering and operation of chromatographic equipment. 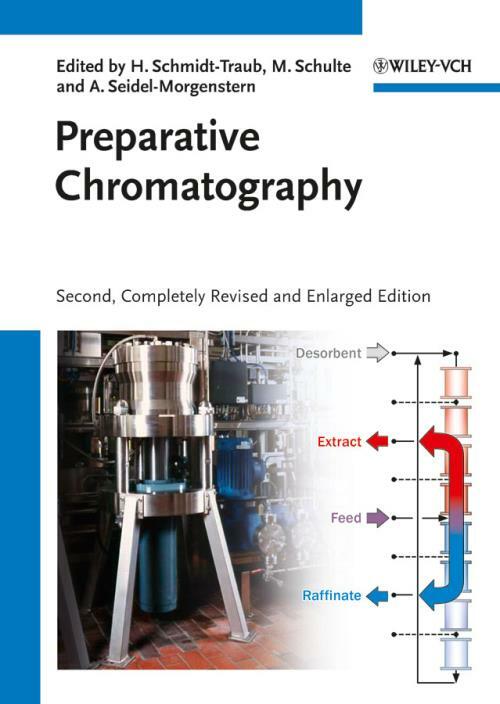 Final chapters on modeling and determination of model parameters as well as model based design, optimization and control of preparative chromatographic processes allow for optimal selection of chromatographic processes. Essential for chemists and chemical engineers in the chemical, pharmaceutical, and food industries.